ABS-CBN News, the country’s largest news organization, brings honor to the country once again with four of its entries making it as finalists in this year’s New York Festival’s World's Best TV & Films competition, which will be held on April 25 in Las Vegas, USA. Leading the hopefuls for the festival’s prestigious bronze, silver, and gold medals is "Lando's Wrath" by late-night newscast “Bandila” in the Best Coverage of a Continuing News Story category, and “Typhoon Lando” by top-rating primetime newscast “TV Patrol” in the Best Newscast category. 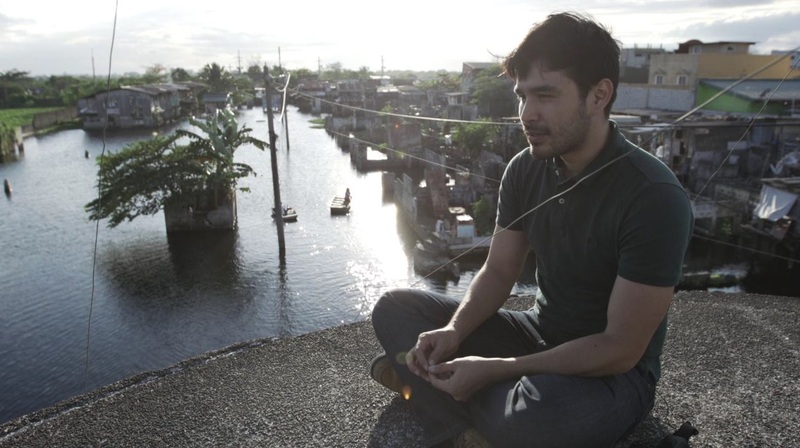 Meanwhile, ABS-CBN DocuCentral documentary “Warmer,” which follows broadcast journalist Atom Araullo’s journey from Malabon in the Philippines to the Artic Norway to find answers to the ever-growing threat of climate change, also made it to the final list in the category Climate Change & Sustainability. The New York Festival's World's Best TV & Films competition honors programming in all lengths and forms from over 50 countries with categories that mirror today's global trends, and encourage the next generation of storytellers and talent.